With iMindMap 11 released this week, things have been really exciting here at our HQ’s. Click below to hear why our CEO, Chris Griffiths, is so pleased to now share iMindMap 11, our most powerful version yet, with you. Click below to get your hands on iMindMap 11, our most powerful version yet. Our 4 day Applied Innovation course provides hands on, interactive training in effective decision making for innovation. Learn a practical process for making clear, creative and risk-proof decisions, with the tools to apply it straight away. Founder and CEO of OpenGenius, bestselling author and international speaker, Chris Griffiths, has helped thousands of teams and individuals with his innovation tools and strategies. Now, he brings you the OpenGenius Licensed Instructor Course in Applied Innovation to get you well on your way to applying powerful innovation techniques. The course is accredited, which means that you will be certified to deliver your own, official OpenGenius Applied Innovation training after attending. 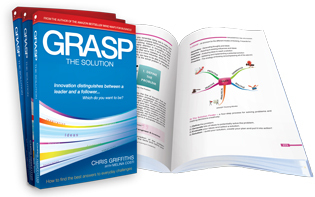 We will send you the exclusive Applied Innovation Facilitator Pack of resources which will include everything you need to begin holding your own training courses right away. Plus, you will receive your own profile on our website to showcase your skills and experience. An OpenGenius accreditation can help you to increase your professional status, become recognised as an expert in this field and boost your income. Contrary to popular belief, a team brainstorming session is often the death of big ideas. The problem is, we are all very impressionable creatures and can’t help but react to those around us. This means that a group of people sitting down to fire out ideas will essentially only be reacting to the first idea voiced out loud. The following conversation will merely be a combination of people supporting or negating that first idea, and other ideas based on associations with the first. It becomes more of an analytical session rather than one of free-flowing ideas. 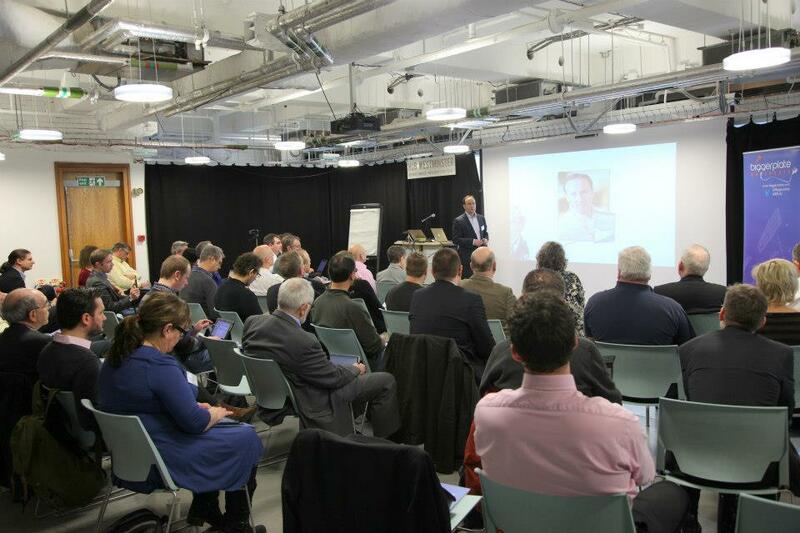 There has been a definite buzz surrounding the recent Biggerplate Unplugged Conference in London. Everyone who’s anyone in the Mind Mapping world was in attendance last week; bloggers, developers, practitioners. This event even provided a rare opportunity for industry leaders to come together to discuss their predictions for the future of Mind Mapping. 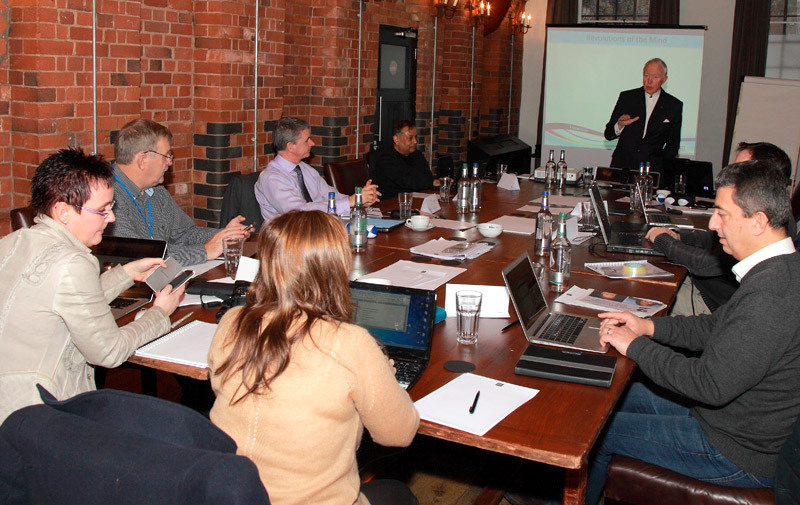 Kick starting the New Year, we held our latest ThinkBuzan Licensed Instructor Course at the Hotel du Vin in Henley, UK. With a diverse group of new recruits in attendance, they were eager to explore their creativity, bounce ideas off one another and get to grips with the iMindMap software. Over the 4 day period, attendees from across the world learnt everything there is to know about Mind Mapping. Thanks to the GRASP solution system, Mind Mapping techniques and the iMindMap software tool, our recruits were able to take a new approach to a wide variety of tasks. Stimulating exercises and a concise step-by-step approach gave everyone the opportunity to harness their creativity, enhance mental performance and identify how they could use creative thinking techniques in their daily lives.